DEAR MAYO CLINIC: A couple of times over the past few months, my wife has awoken in a panic saying she heard a loud noise like a crash. There was no noise, and she assumes it was a dream. Is this something to be concerned about? ANSWER: It’s hard to say without a medical evaluation, but it sounds like you may be describing a poorly understood phenomenon called “exploding head syndrome.” Those who experience it report being startled awake by what’s often described as a loud, sharp noise, such as the crack of a whip, an explosion, a gunshot, a lightning crack, a metallic crashing noise, or an electrical noise. Some people also may experience flashes of light, mild pain, sweating or a racing heart rate. 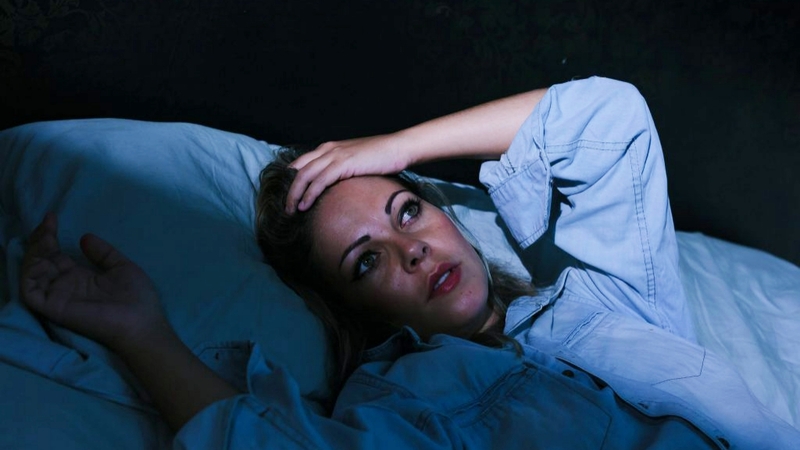 Some people who experience exploding head syndrome have one event in a lifetime. Others have several a night. Episodes may occur consistently or come and go. It’s estimated to occur at least once in about 10 percent of the population and appears to be more common in women and older adults. Diagnosis involves ruling out other possibilities, including a stroke. These possibilities usually can be distinguished easily from exploding head syndrome. For example, strokes usually have one-sided symptoms. Headaches are usually more painful, and the pain lasts longer than an episode of exploding head syndrome. Night seizures usually aren’t remembered, and panic attacks usually aren’t accompanied by a loud noise as is exploding head syndrome. Mayo Clinic Minute: How common are food allergies?